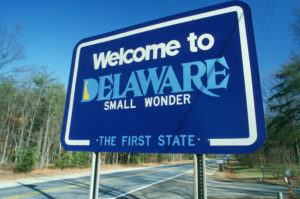 A lot of newcomers to Sussex County, Delaware, are coming here from the high-tax states of New Jersey, New York and Connecticut. These area transplants are fleeing the hustle and bustle seeking a more relaxed way of living and experiences. These retirees aren’t interested in spending more. They desire a lifestyle that won’t tap into their retirement savings. I read two articles in the past week that point out the things to think about when making a big move. Let me quote from the first, an article entitled “Lower, Slower Delaware still lower, just not slower” by Reid Beveridge. True, a lot of those immigrants are fiftyish retirees with no children at home. But these retirees require services, and that means younger workers with kids. The mention of these immigrants, who fill our churches, our schools, our restaurants, our libraries (all new, as well) and our representatives’ coffee klatches, suggests another point. That is all too often, the immigrants come to Delaware because of our low taxes, but they also bring their expectation for government services. Those expectations can be based on New Jersey or Maryland, high-tax states. That is why the taxes on most homes are less than $1,000, whereas the same home in northern New Jersey would face property taxes of $15,000 or more a year. It is why there is no sales tax in Delaware, whereas in New Jersey it is 8 percent. Nine percent in Washington, D.C. 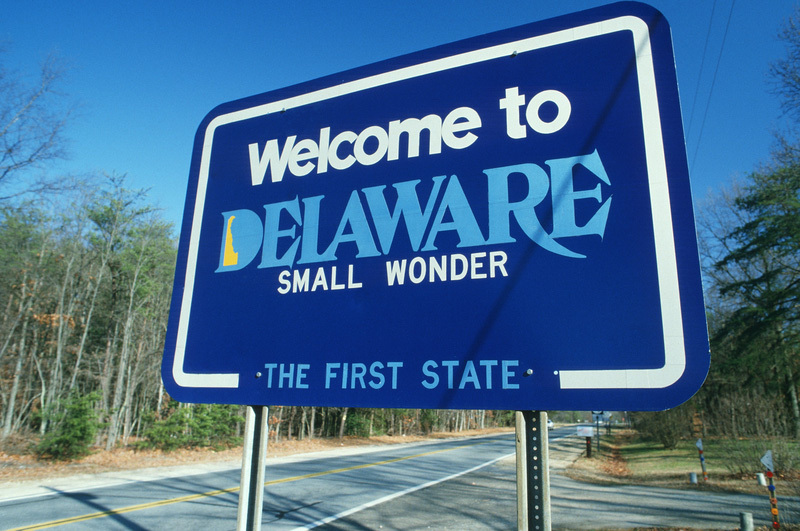 It is why Delaware’s personal income tax is modest compared with surrounding states. Then, let’s compare it to an article in Zero Hedge titled, New Jersey Prepares To Raise Taxes On “Almost Everything” As It Nears Financial Disaster! Murphy’s proposal (the Governor of New Jersey) would almost triple the direct state subsidy for New Jersey Transit, which has been plagued by safety and financial issues. Including funding for the agency from the state’s Turnpike Authority and an energy fund, he boosts money for New Jersey Transit by about a third. When you read the things a tax increase would conceivably cover—among other things referenced in the same article—it sounds good but I think some of our friends from New Jersey have had enough. In the first article, Beveridge wants readers to remember items such as public transportation, new roads, and the like cost money. This kind of money is often generated from higher taxes. If you are preparing to buy a home with active adult living in mind, why not sit down and discuss the best way to prepare to get a great deal. We’re happy to have a no-strings-attached discussion with you and help you best prepare to make the right offer on a home when the time arrives. Schedule an appointment today. Be sure to subscribe to our Boomers and Beyond newsletter. This newsletter focuses on lifestyle information and other items of interest to Boomers and Beyond planning to retire to Coastal Delaware. Find events, market news, and featured listings for the month.